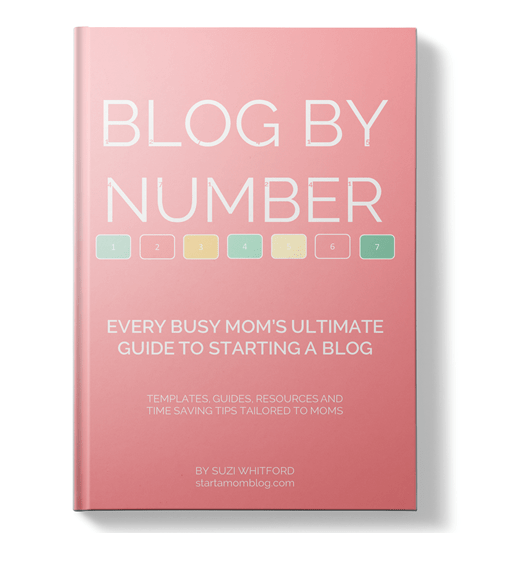 Hi, Suzi here from startamomblog.com, and this post is very special! It is the first time I’ve ever featured a man to post on my blog. As soon as I saw Daniel’s work I loved it! He is a staying at home this summer working during the nap times of his sweet 10-month-old son. So he understands the challenges we face, and bonus, his wife blogs too! He is here to help and give amazing tips on how you can improve your blog posts. 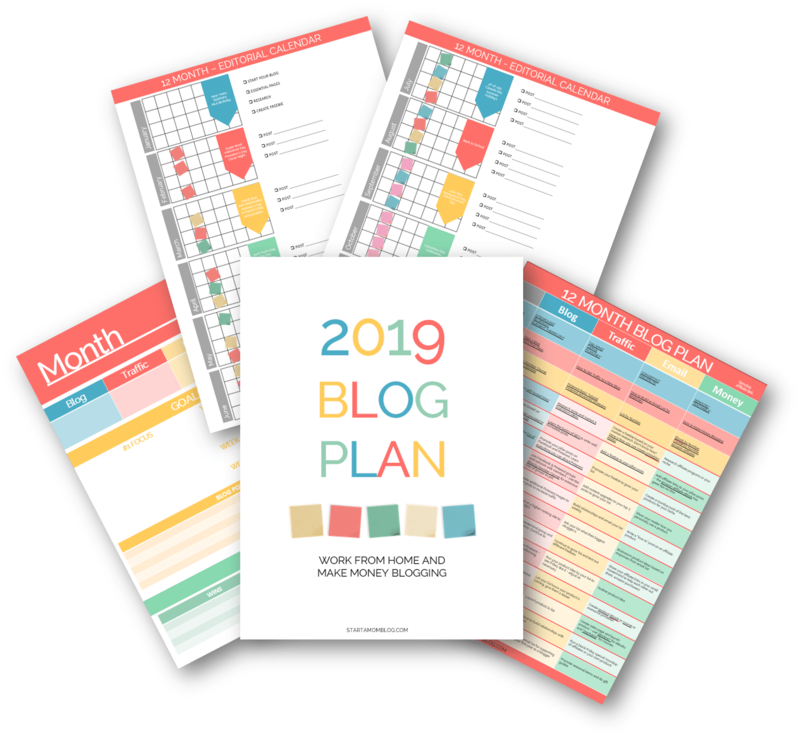 I know many of my readers, myself included, struggle with the question of “How can I blog if I’m a terrible writer?” Well, Daniel is here to help us! I’m already implementing his tips in my future blog posts. Thank you, Daniel! Many bloggers feel a little frustrated by their writing skills. They like to write. And they know that to build a blog, they have to do a lot of writing. They just wish that the process was slightly easier. Often, they wish their blogging “voice” sounded a little more unique, a little more personal, a little more like how they sound in their head. But here’s the good news: your writing can get much, much better. I promise you that it’s possible to develop a more personal, more distinctive, and more compelling style. I know this is true because I went through the process myself. A few years ago, I was living in Philadelphia, doing an advanced degree in creative writing. As I took classes, I noticed something uncomfortable: compared to some of my classmates, and definitely compared to the writers I most admired, my writing style was a little dull. Now, I wasn’t terrible. But rather than linger in my readers’ memory, my sentences were kind of formal, kind of standard. It was almost like reading a student’s essay. So I started to do research. I read books and took audio courses. And I found several old techniques for improving one’s writing style. I began to do a daily practice, trying out unfamiliar styles and tactics as I worked on my college assignments. I tried to weave in those old methods into my daily writing habits. Quickly, people started to notice. I love to help people improve their writing. I’m going to describe five techniques you could deploy in your next blog post. These methods are simple to use, and require no complex grammatical knowledge, but if you try them out again and again, you will soon find it easier to express yourself, to write in a voice that feels truly personal, and to take greater pleasure in the writing process. You don’t need to master them all. Each of these techniques is simply an option, a tool in your arsenal. In each post you write, you can use one, all, or none. Let me know which one works best for you. PS This summer, I’m spending my weekdays at home with my ten-month-old son, taking care of him while my wife works in her office job. So I can only write while the baby is napping. Given that I now have so little writing time, I’m very grateful that I put in that practice and effort a few years ago, because by this point, a lot of these advanced techniques feel natural to me. As a result, I can deploy them without thinking. Soon, you will be able to use them just as naturally, as well. Five techniques to improve your sentence-craft. This easy yet powerful tip comes from the famous textbook, The Elements of Style. Strunk and White advise writers to put the most important or significant part of a sentence at the end. Why? Putting the key bit at the end forces your readers to take in your entire sentence, waiting for the conclusion. More importantly, it will also indicate to your readers what the sentence is supposed to mean, what your big idea is. Here’s an example of a sentence where the key idea is NOT at the end. If you write this, the reader will understand your point, but she may still feel a little uncertain about what you are really trying to say. Are you talking about trying to make money, or are you talking about being a new blogger? It seems like the key idea of the sentence is “money,” and yet it’s stuck in the middle of the sentence. This tip comes from the scholar Richard A. Lanham. He argues that a sentence can rely either on nouns or on verbs: the real force of the sentence can come from its nouns or its verbs, one or the other. Lanham advises that in almost all cases, you should rely on verbs. Doing so will create, he suggests, a more personal, distinct, bolder style. Ugh. Terrible writing! It feels forgettable even while I’m reading it. Can a stronger verb or two help? The second sentence is not only shorter, it’s also more memorable. This is a clever little technique for editing an already written blog post. Simply go through your post, rewriting sentences until you can remove no more prepositions (“to,” “in,” “of,” “with” etc). I feel ashamed for even showing you that sentence. Can you rewrite it? Remove as many prepositions as possible. Now we’re down to only one preposition (“in”). That’s not bad. When your readers begin scanning each of your sentences, they are instinctively looking for two things. Without knowing it, they are looking for a subject and a verb. That is: a person and the action that person is taking. When they find that subject-verb pair, they unconsciously relax, feeling like they understand the basic premise of your sentence. What do I mean by this subject-verb “pair”? Yesterday, the woman who claimed to be my wife vanished. You can write long sentences. You can write complex sentences. But even in a very long, intricate sentence, your readers will appreciate it if you place the subject-verb pair at the start. If you can’t put the pair at the start of the sentence, at least make the subject and the verb as short and as simple as possible, so that the reader can spot them easily. Ugh. Maybe this is good writing if you really know what you are doing, but I wouldn’t recommend it. Where is the subject? Where is the verb? I have to struggle to find them, which makes me want to stop reading. This is easier on your reader’s eyes. Ready for something a little more exciting? I learned about branching sentences from the style guru Virginia Tufte. It’s a simple technique for helping writers build engaging, rich sentences. First, you write a simple sentence with a subject and a verb. I love building my email list. Second, you start adding detail to this simple sentence with modifying phrases: little sentence fragments that fill out your main idea. I love building my email list, knowing that my subscribers are the heart of my business. A modifying phrase can start with a -ing word, or a -ed word, or a new noun. I threw the ball, my fingers sore and aching. I threw the ball, hoping to hit the werewolf. I threw the ball, angered by the CEO’s laughter. I threw the ball, as if possessed by a giant’s strength. A modifying phrase is generally separated from the main clause with a comma, like in the examples above. A modifying phrase cannot contain its own subject-verb pair (if it did, it would be another clause, and clauses have a different set of rules). I threw the basketball, it hit the werewolf. I threw the basketball, hitting the werewolf. And that’s the whole rule: you just write out a simple sentence, then start adding modifying phrases. Tufte suggests that these sorts of sentences should be called “branching sentences,” because they start from a simple clause (“I threw the ball”), and then branch out with modifying phrases. Such sentences tend to be easy to read and yet also full of intriguing details. Trusting too much in social media, many bloggers don’t spend enough time building their email list. Many bloggers don’t spend enough time building their email list, trusting too much in social media. Many bloggers, trusting too much in social media, don’t spend enough time building their email list. Ooh. I like that last version! That’s the one I would choose. 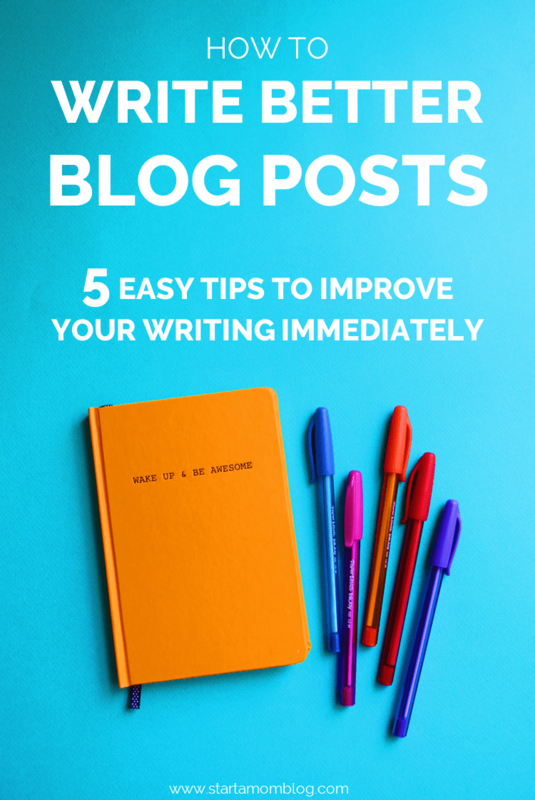 You can add as many modifying phrases as you like to a sentence, but for most blog posts, two per sentence is probably the maximum. I hope these techniques were useful. Thank you for reading, and thank you to Suzi for letting me share what I know. It’s such a privilege to be able to help people with their writing and to see their work improve. Let me know if you have any questions about these techniques, or about writing in general. How to make money from a blog - a step by step course. Let me hold your hand and show you how to grow and monetize your blog. Join over 1,400 other students who love the course! I’ve grown my blog to over $9,000/mo in less than a year. You can do this too and be able to work from home! Thank you so much Nilushi! Thanks for this article. Really, really helpful. I have not thought much about my writing style, etc. This has helped me rethink some of the clunky writing I have been using on my blog. Am going off to rewrite some of my posts. Hi everyone! This is Daniel — I hope you enjoyed this post. Let me know if you have ANY writing questions. I’ll be happy to answer them. I will be checking in to this post through the day, and I’ll try to respond to every question. These are great tips that I will be using immediately. Thanks for the tips! They will definitely help improve my writing. Much appreciated. Daniel, thank you so much for these great tips. I find myself lumbering along in my blog posts. I want a new “voice” and this will help! Great tips! My favourites are #2 and #3, well and #5 ? As a non-native English speaker, I hate prepositions and try to avoid them as much as I can! Is it ‘on’, or ‘in’, or ‘at’? Thank you, Daniel, for justifying what I have been doing ? 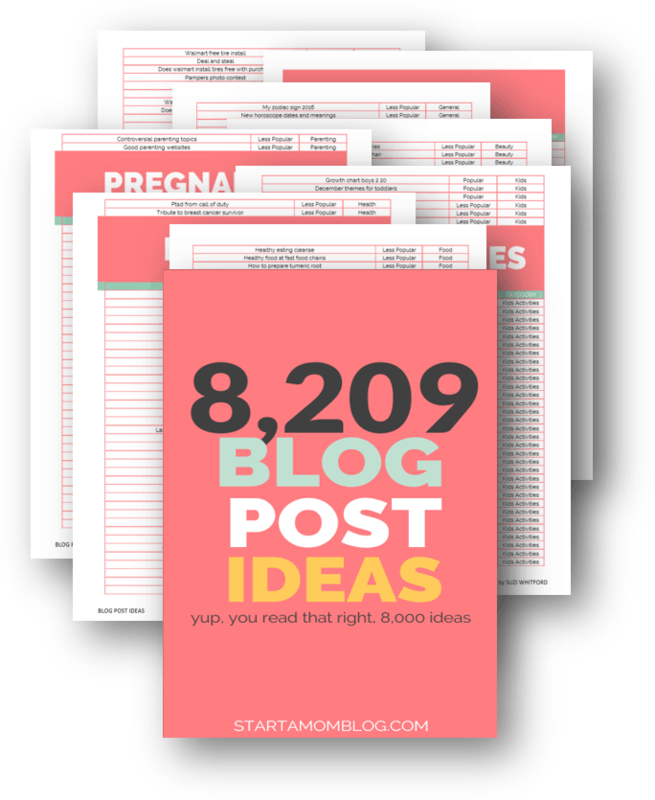 Thanks for sharing I’m going to be using these tips next time i write my blogs.